Have an idea for a story? Want to propose a guest post? Have a pond hockey tournament that’s not on my list? Just want to say hi? 1 – ‘Like’ our page on Facebook, where you can post on our wall, comment on stories, and send us messages. 2 – Follow us on Twitter and reach out to us directly. 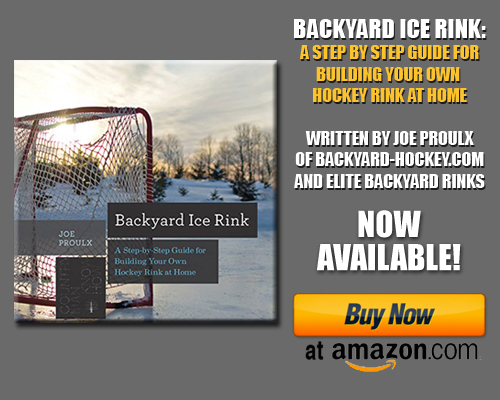 3 – Join the growing community on the Backyard-Hockey.com Forums. I just want to mention and say what a great site and what a great product you guys have, outstanding!! Love to make contact and learn more about what you guys have to offer. You can reach me either through my email or my site. I was wondering if anyone knows of a youth pond hockey tournament in WI this winter and if so what is the age range?